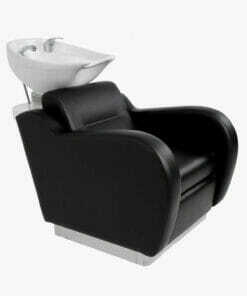 Mila washpoints are an elegant and practical backwash units designed specifically for washing your customers hair in comfort. 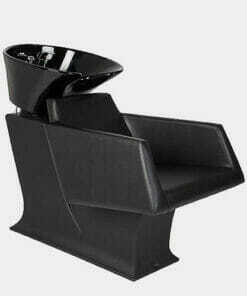 A good washpoint positions a customer comfortably in the ideal spot for hair washing and provides a great chance for a chat! 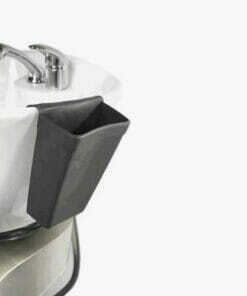 Handy backwash tool holder for your equipment popular trade favourite. 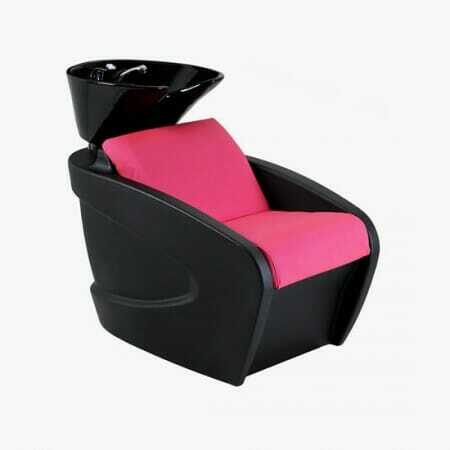 For many people having their hair professionally washed by a capable individual is one of the best parts about visiting a hair salon. 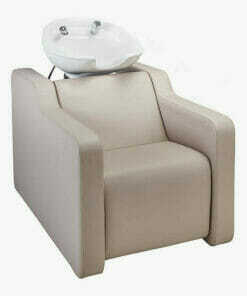 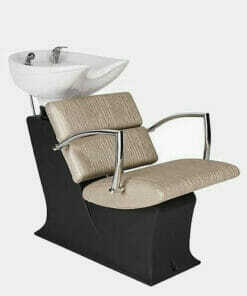 Make your customers happy by choosing tried and tested products designed for comfort. 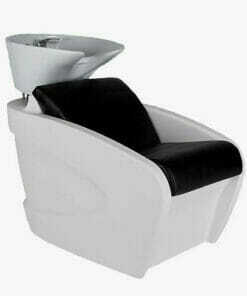 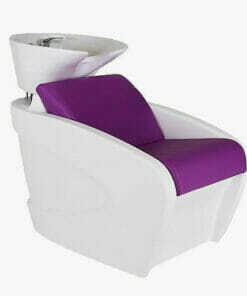 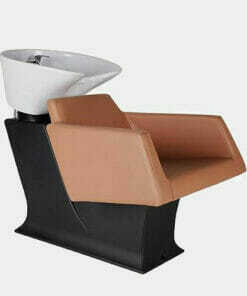 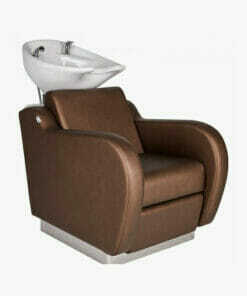 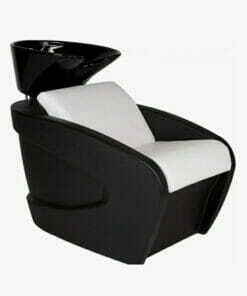 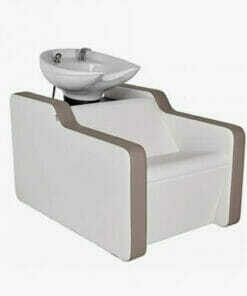 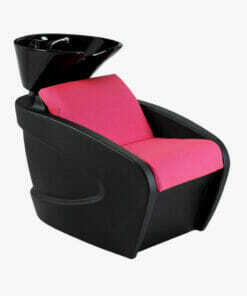 Mila backwash units are available in bright, bold and modern styles to compliment your salon. 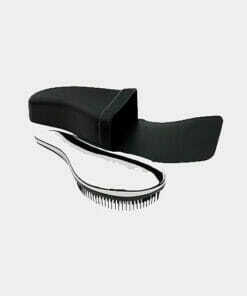 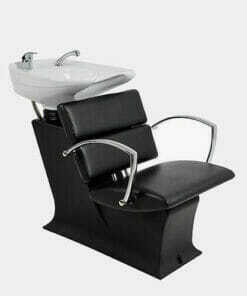 Browse our great range below and find the ideal choice for your salon design theme.We have been supplying salon furniture and salon equipment to the hair and beauty industries since 2005 and are happy to discuss product choices with salon owners, barber shop managers and beauty salon professionals. 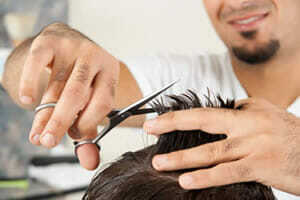 For product advice or assistance, please call us on 01270 630280.